Located in the heart of Frankfurt’s museum quarter, the “Museumsufer” the Weltkulturen Museum is a central place for interdisciplinary cooperation. The changing exhibitions, multifaceted range of education services, along with various series of public events, address people of all ages and promote intercultural thinking with great relevance to contemporary life. 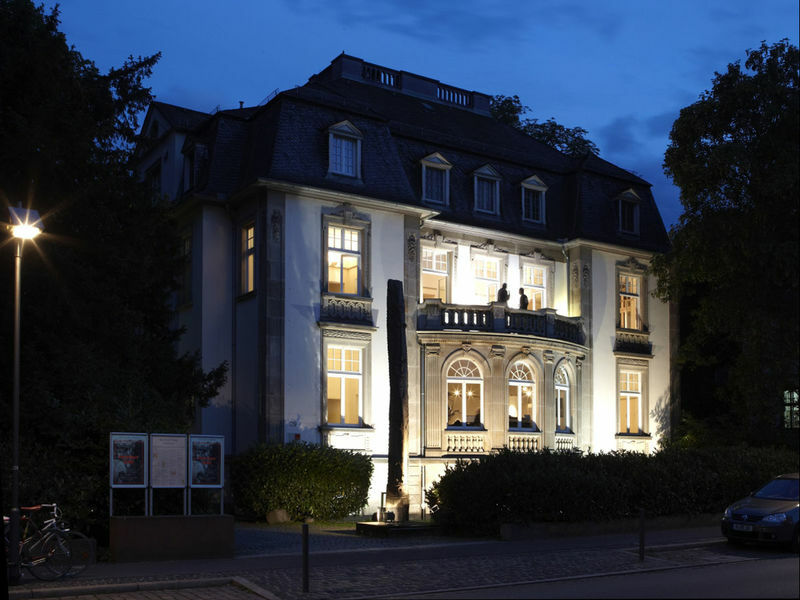 The Frankfurt Weltkulturen Museum collection comprises over 67,000 objects from across the continents and island states, as well as 100,000 ethnographic photographs and films, and library holdings of 50,000 international books and journals.